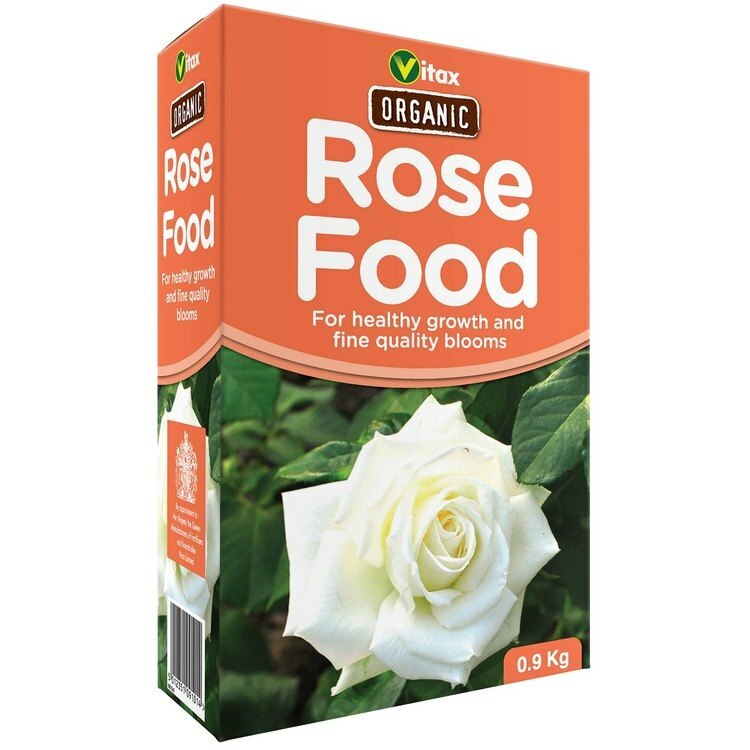 Vitax organic rose food is enriched with natural potash to supply the three major nutrients needed for abundant blooms and green leaves. Enriches soil to promote better blooms. Made from poultry manure enriched with potash. Contains the three major plant foods required for rich green foliage and abundant blooms.